Is Silicon Valley Trying to Make the Drug From 'Limitless'? In the film Limitless, Bradley Cooper&apos;s character pops an NZT-48 pill and writes 90 pages of his novel in one night, then experiences nearly deadly side effects when he stops taking the fictional drug. A class of real-life drugs called nootropics and the companies that are selling them don&apos;t claim that you&apos;ll write a novel in a day, though they do claim to offer a cognitive boost that includes enhanced memory, focus, learning ability and mental stamina, without any dangerous side effects. Two San Francisco start-ups are currently working to popularize nootropics, and a lot of people in the Silicon Valley tech community might already be taking them, according to a story in The Guardian. 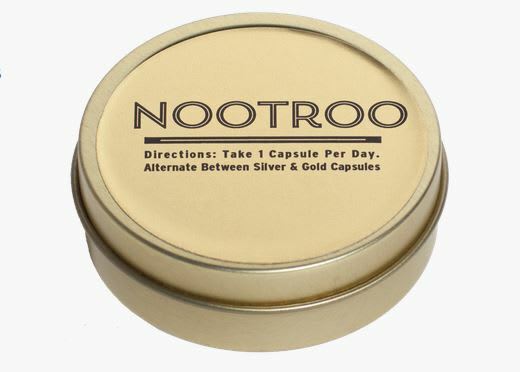 Nootrobox, which makes a proprietary blend of caffeine and L-theanine in capsule form, and Nootroo, which comes as edible silver or gold flakes and contains uncategorized chemicals phenylpiracetam or noopept, both claim to have Silicon Valley big shots as investors and users (though won&apos;t name them). "I am trying to make a smarter, better populous to solve all the problems we have created," the founder of Nootroo told The Guardian. 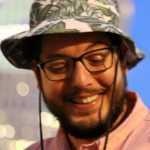 Jesper Noehr, an executive with a Silicon Valley startup told the paper, “I would say that most tech companies will have at least one person on something,” and described his own experiences with his own nootropic "stack" of chemicals and supplements he puts together himself as allowing him to "keep a lot of things on my mind at once." Critics say that nootropics, which can include compounds classified as supplements, as well as chemicals that exist in more of a legal grey area with government regulators, need long-term trials before they can be deemed safe, but their popularity seems to be taking off regardless. There&apos;s even an entire sub on Reddit dedicated to nootropics where people are trading and sharing their own personal stack recipes.